HUD home. Price Reduced. Great starter home convenient to downtown, schools, shopping and major highways. Better than a condo and has a hot tub in the yard. Needs major repairs and updating. 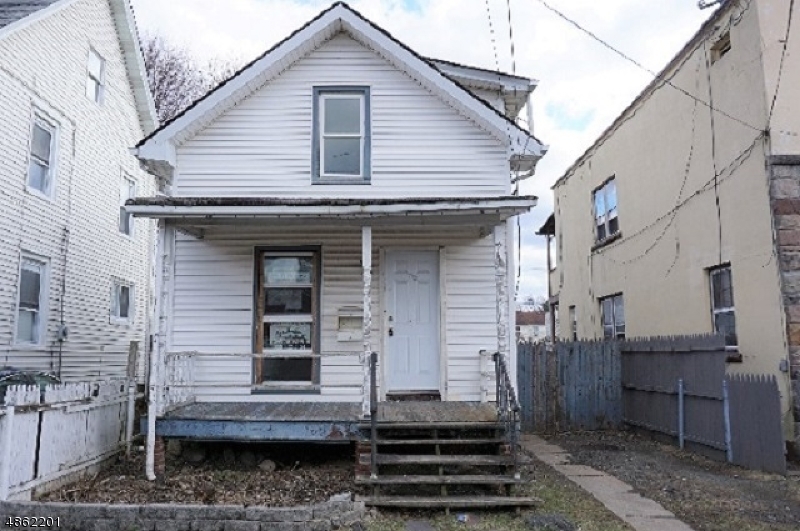 Ideal for FHA 203k purchase/renovation financing. Best buy in town! Sold strictly in AS IS condition. Buyer resp for CO and fire cert.